With acknowledgements to Adams of the Daily Telegraph. A senior Welsh Liberal Democrat and former Assembly Member has criticised the First Minister’s call for official notification of the UK's intention to leave the EU under Article 50 to be sent as early as possible. Councillor Peter Black has called on his former colleague Kirsty Williams, the Welsh Liberal Democrats Education Secretary to distance herself from the proposal, arguing that giving formal notification before proper arrangements are in place could leave Wales worse off. “I understand that the First Minister wants to limit the amount of uncertainty faced by Welsh businesses,” said Mr. Black, “but if we go too early then negotiators could find themselves battling against an immoveable deadline to put in place new agreements on trade and free movement of labour. 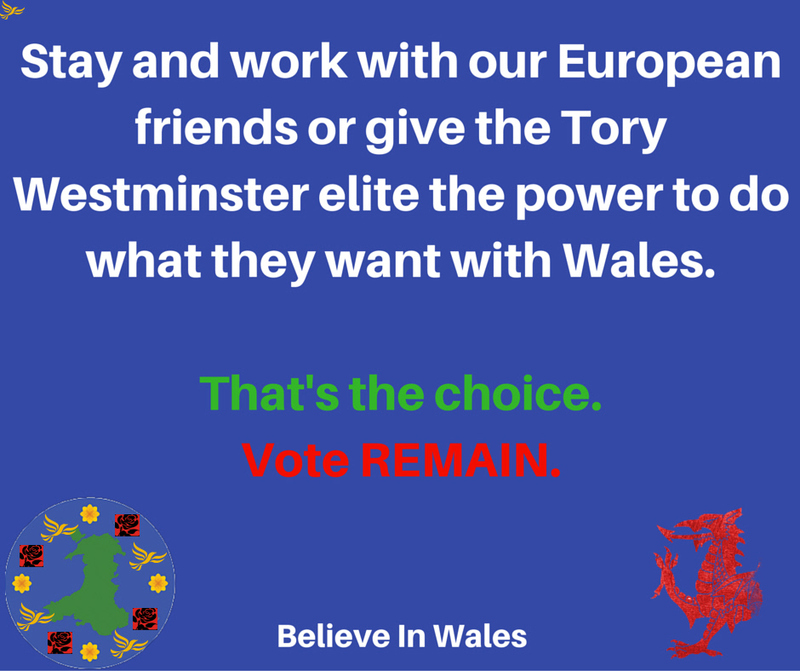 It would significantly weaken our negotiating position and potentially leave Welsh businesses struggling to compete. 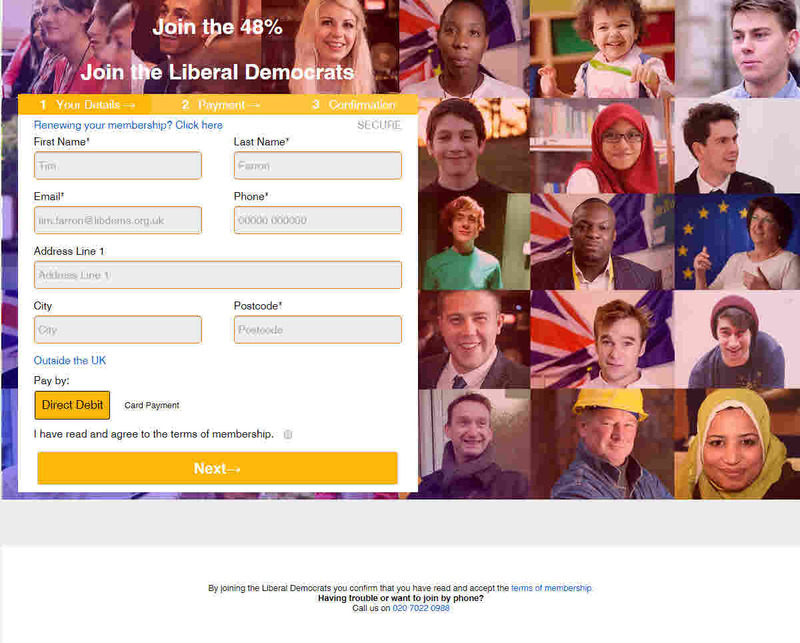 “This is not a position that the Welsh Liberal Democrats support. It is important therefore that our only AM, who sits in the government, distances herself from Carwyn Jones’ statement. Yesterday’s EU referendum turnout was 72% compared with 65.1% and 66.2% in the 2010 and 2015 general elections. 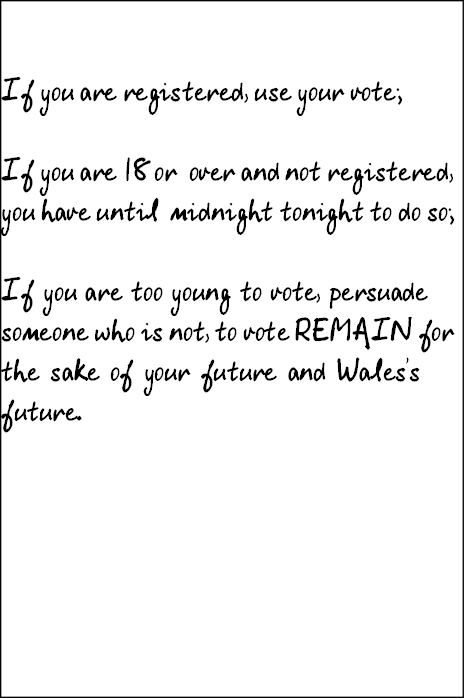 An important reason for this is, as David Cameron said on 8 June, “every vote counts the same [in the referendum]”. Although the referendum result was very close (51.9% – 48.1%), at least it was clear and obvious – unlike the general election results in 2005 and 2015 when, respectively, the Labour Party was awarded an overall majority for only 35.2% of the votes and the Conservative Party was awarded an overall majority for only 36.9%. This needs to be repeated over and over again. 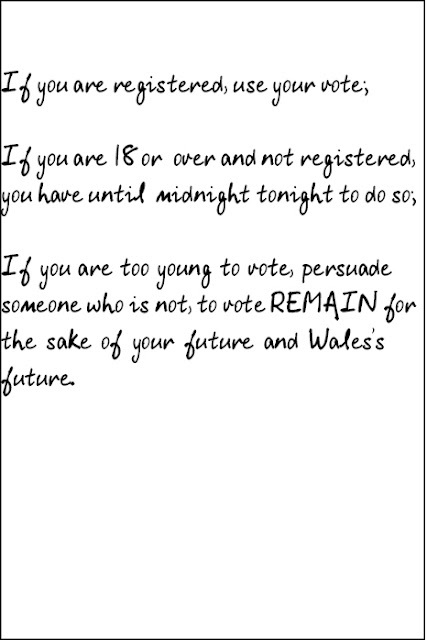 Every vote should count in elections as well as referendums. Who will represent us in the exit negotiations? All of us, Remainers and Leavers alike and whatever party loyalties we may have, must hope that the Government gets the best deal possible in the crucial exit negotiations that will take place. The Government’s duty is to represent us all but, elected by only 36.9% of the voters, it is not representative of us. David Cameron has recognized this a little by announcing his resignation, but his successor will be chosen by the Conservative Party and not by the voters. Others have recognized it a little more by calling for a general election but a new Government, elected by about 35% - 40% of the voters by First Past The Post, would still not be representative. We should have a general election now by STV/PR to elect a truly representative Parliament and a Government with a mandate to negotiate. Please click on MVMbrexit-petition to see the petition and sign it. Please click on ERSpublic-engagement for the full text. Frank Little, secretary of the local Liberal Democrat party writes: "I largely agree with this and have already supported the inclusion on the agenda for the next Liberal Democrat conference a motion calling for a fair voting system for Westminster elections and local government elections in England and Wales. 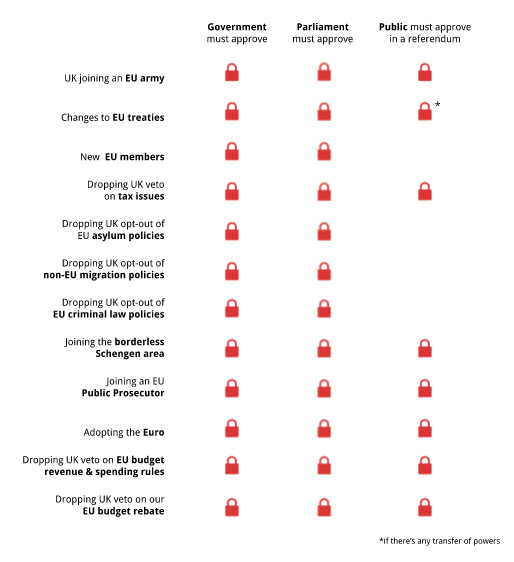 If the latter is good enough for the Scots, it is good enough for us." 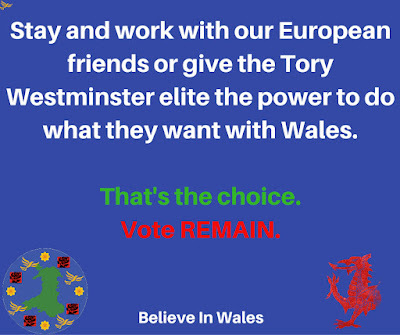 Do you want to reverse what Wales did last Thursday? where you will find the simple form above. There are more facts here. As a mark of respect to Jo Cox, and with regard to the current overheated political atmosphere, it has been decided not to proceed with campaigning. In particular, the street stall planned for the Lidl store in Bryncoch South this weekend will not now take place.